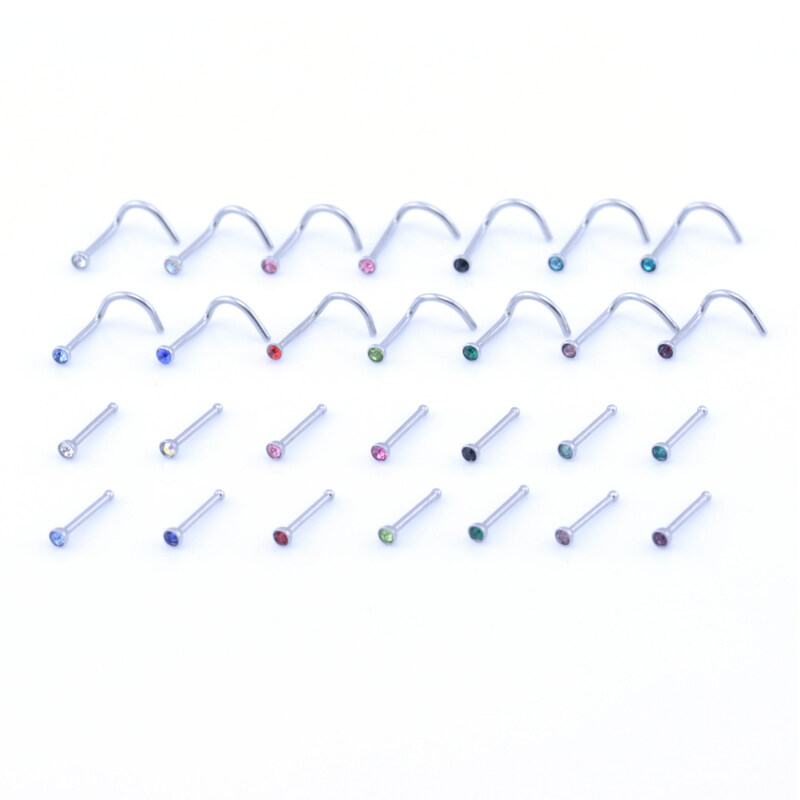 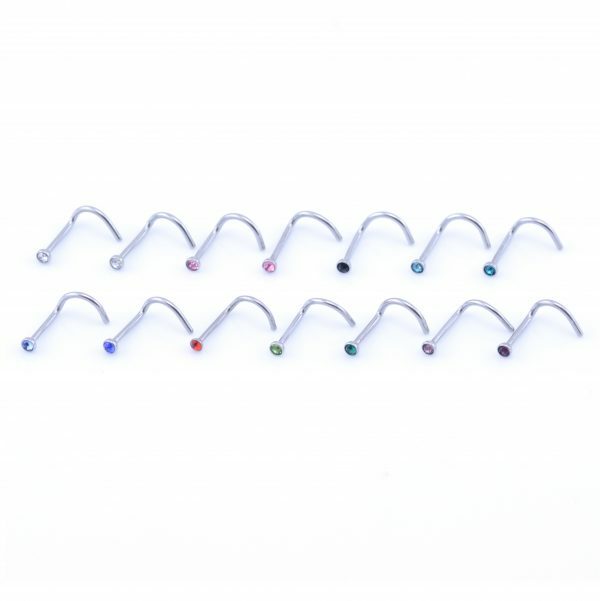 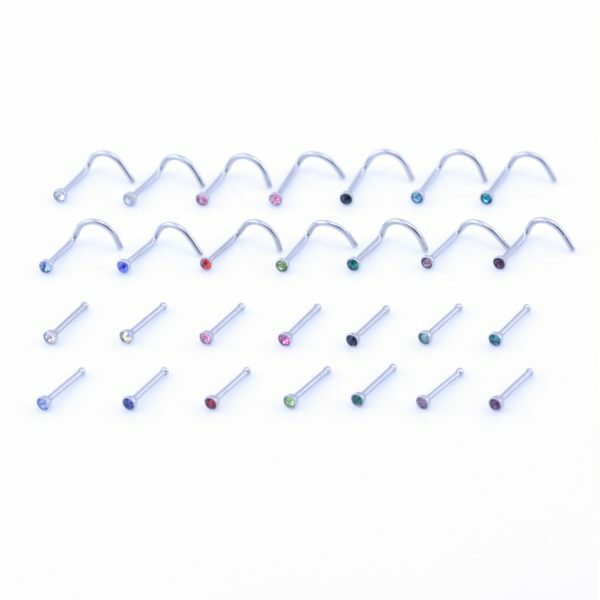 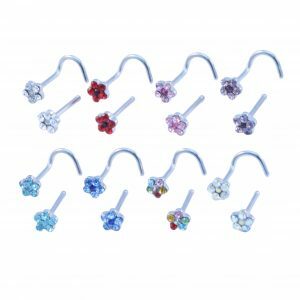 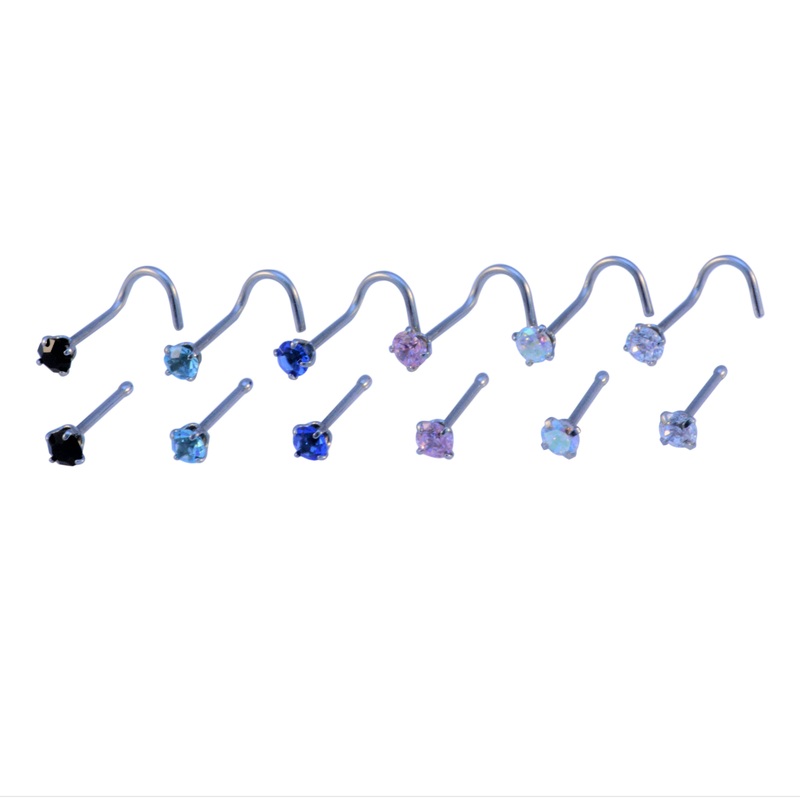 Crystal gem nose stud with 2mm CZ crystal gems, available with curved screw for easy fit and straight bones. 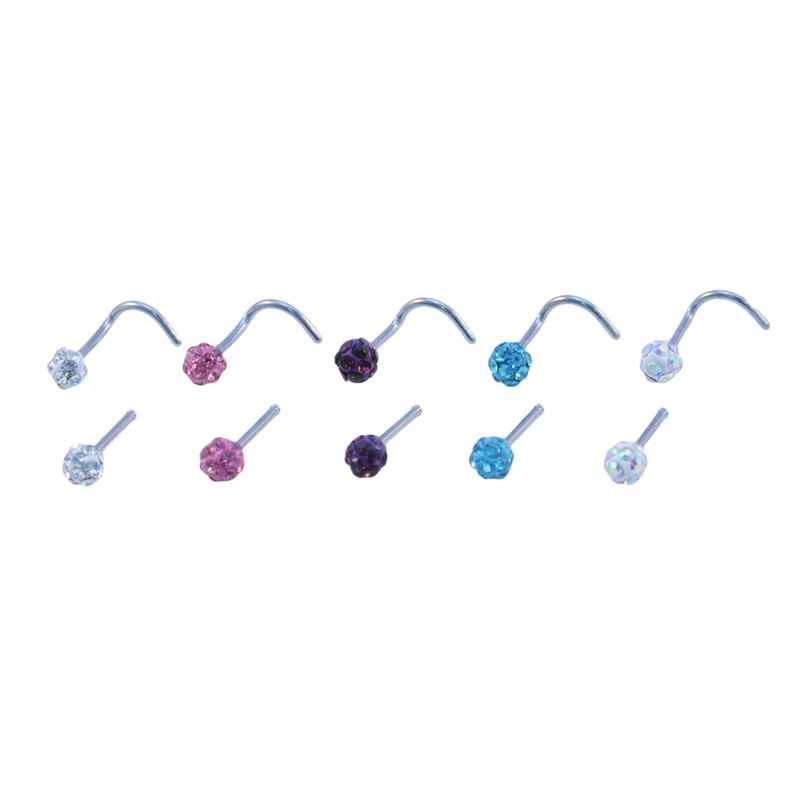 Also available with larger claw set gems. 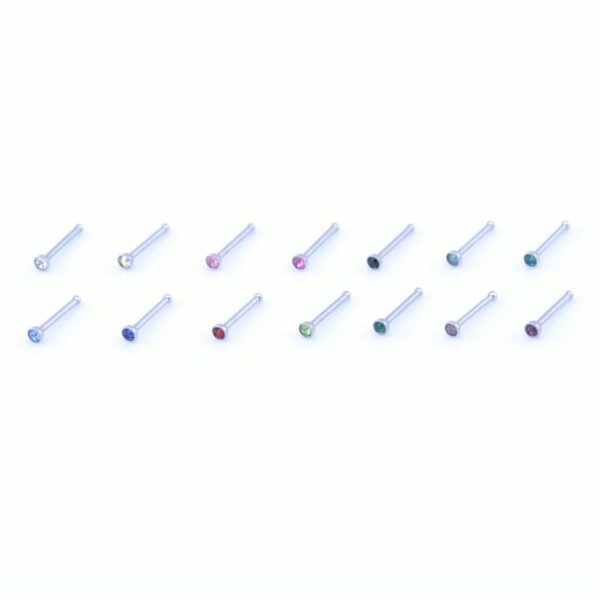 14 colours available. 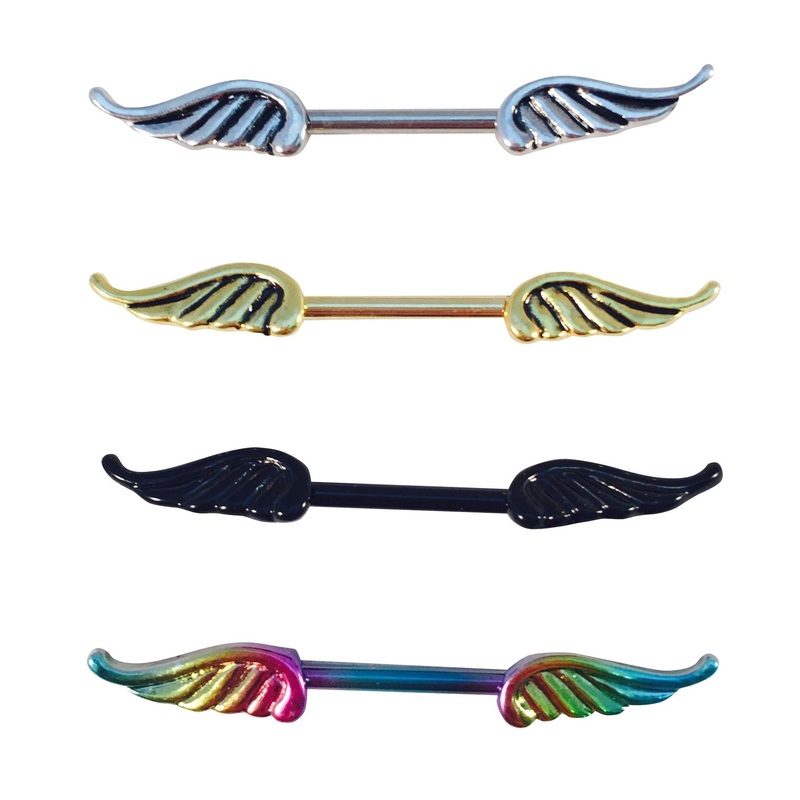 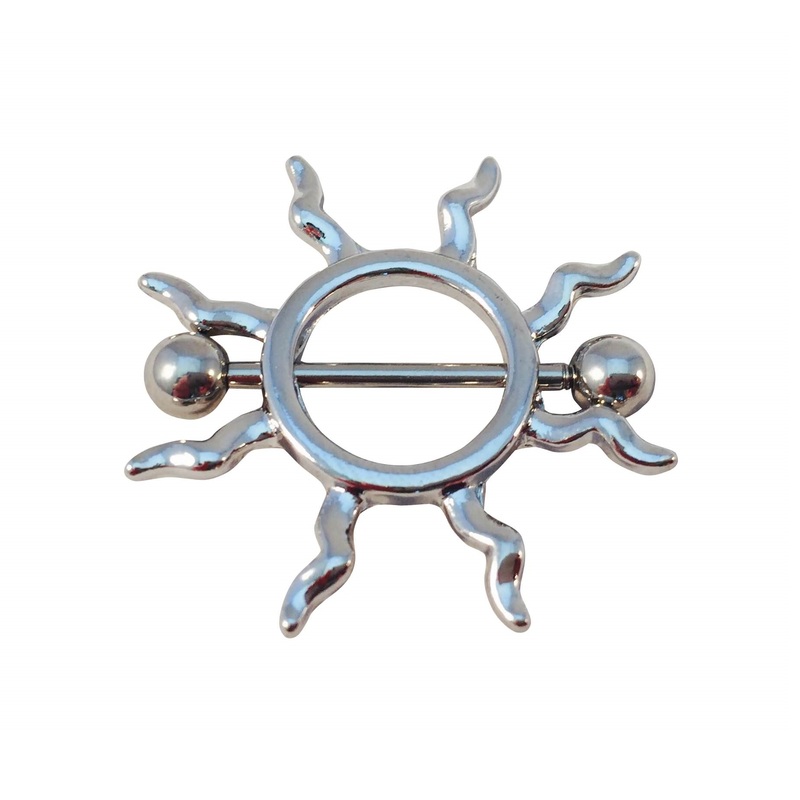 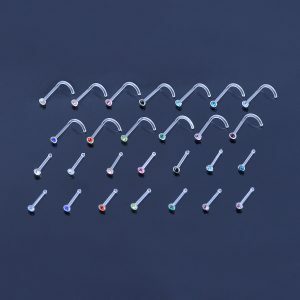 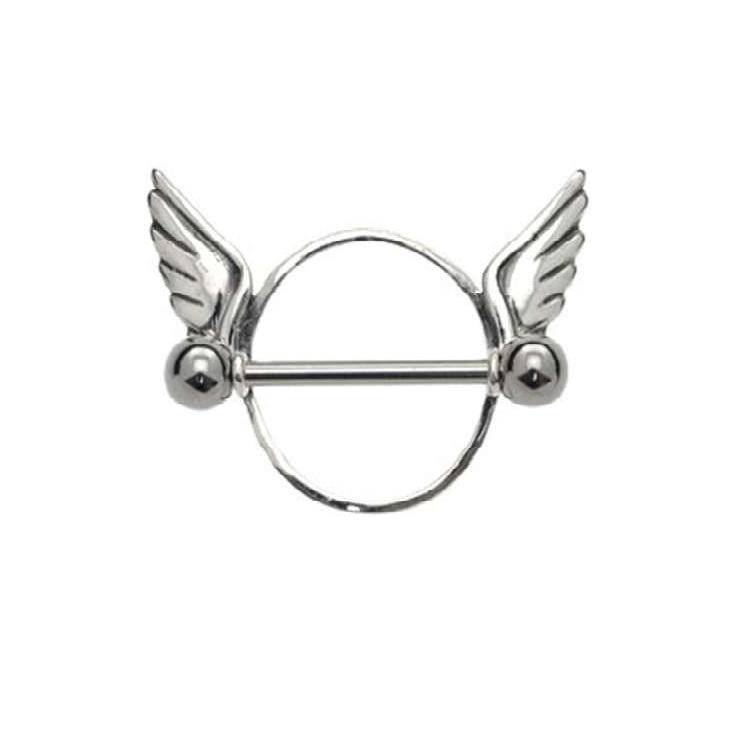 This is a very good product, 100% recommend for anyone with the piercing.